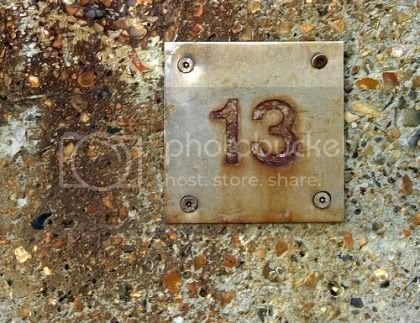 Today is Friday the 13th, and if you are one of the many thousands of superstitious people who fear this day and all that it brings... there's not much I can do to ease your mind. This is the third Friday the 13th of the year. Just to show you what a great sense of humor I have, here's Social Distortion's "Bad Luck."